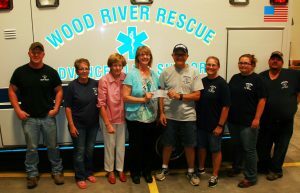 The Wood River Community Centennial Foundation is making plans to participate in the 2017 Go Big Give day, May 3rd. 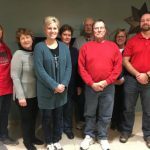 Go Big Give day is a 24-hour, online giving event hosted by the Grand Island Community Foundation and the Heartland United Way. 104 local nonprofit organizations have registered to participate in this one-day event. 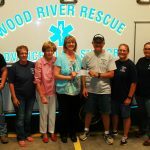 Through matching funds, bonus grants and incentive prizes, donors will see their gifts GROW with proceeds designated for the Wood River Community Centennial Foundation will stay for grants within the community. As plans are being made the Foundation asked for your support in this event that will benefit the local community. More details will follow.